The Pentateuch provides an intimate knowledge of God and His incomparable ways. Observing His relationship with His chosen people, Israel, gives the reader fresh insight into how, through Christ, he or she can live today. Teach Me Your Ways: The Pentateuch by Kay Arthur was published by Harvest House in June 2002 and is our 31498th best seller. The ISBN for Teach Me Your Ways: The Pentateuch is 9780736908054. Be the first to review Teach Me Your Ways: The Pentateuch! Got a question? No problem! 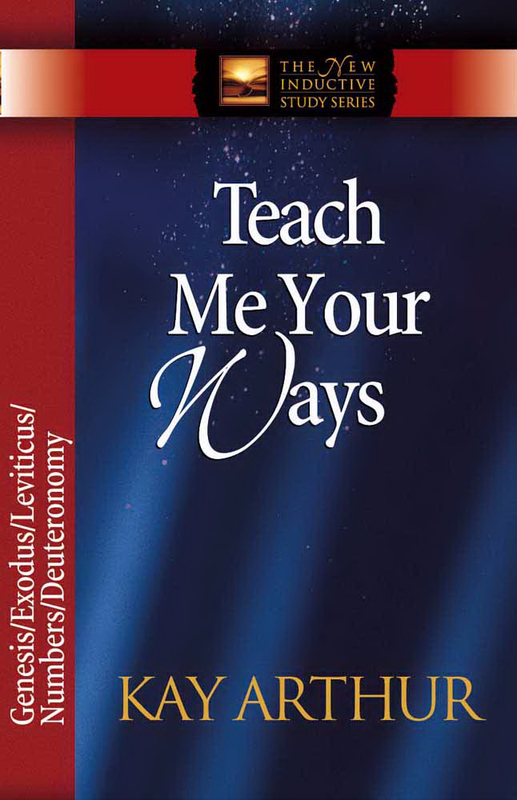 Just click here to ask us about Teach Me Your Ways: The Pentateuch.